Some fun, new, old world reds for you to try. 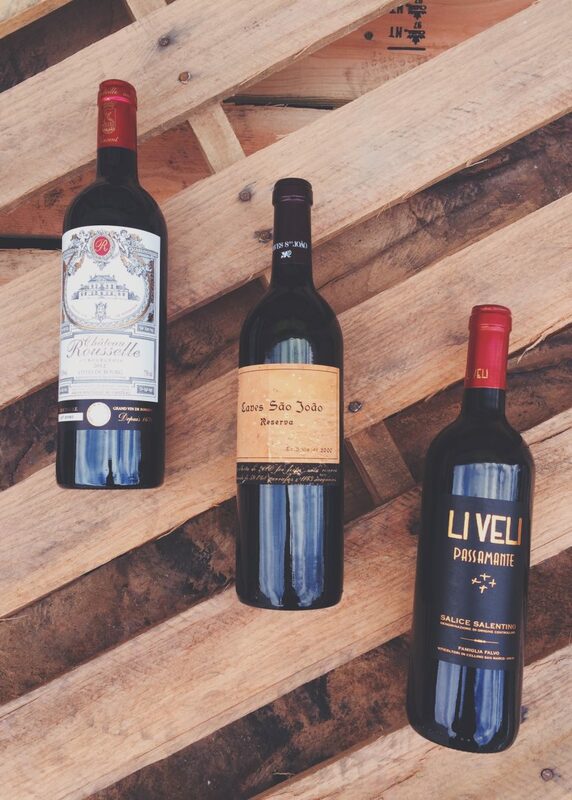 There is a Chateau Rouselle Bordeaux, A 2000 vintage of Caves São João Reserva, and an Italian Li Veli Passamente. Does barrel ageing beer make it better? We can argue until the cows come home or you could just try this gift pack from Central City and make up you own mind. 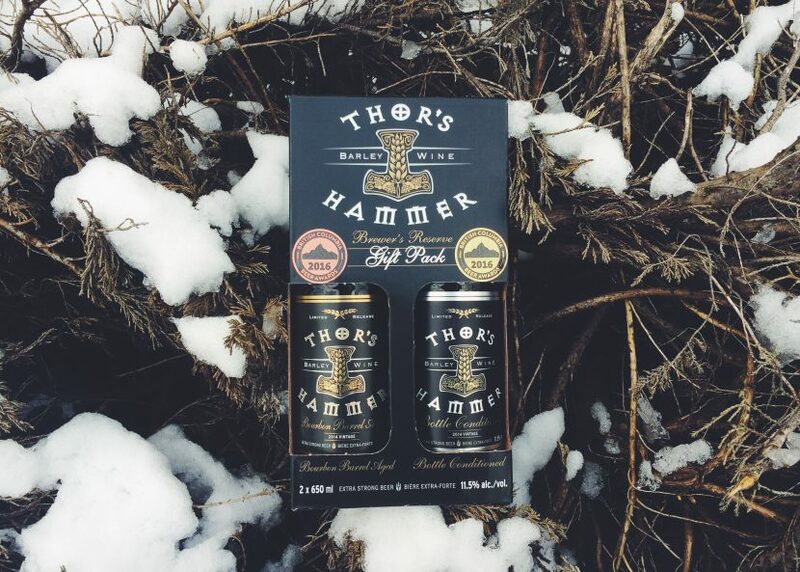 It contains two versions of Thor’s Hammer. One being bourbon barrel aged and the other bottle conditioned. Looking for something that brings some spice to your life? 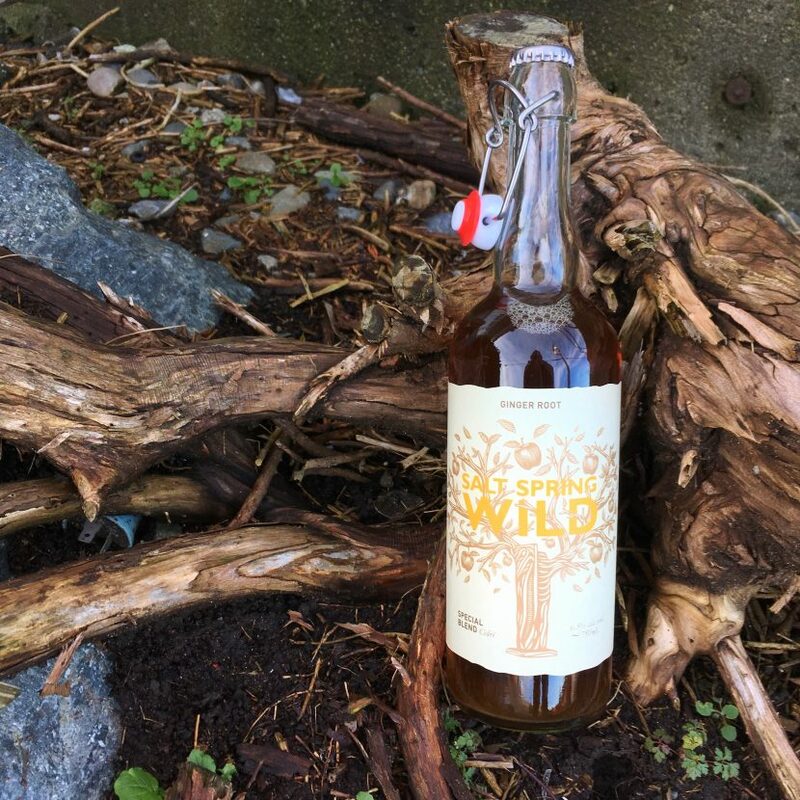 There is always this ginger root cider from Salt Spring Wild Cider. 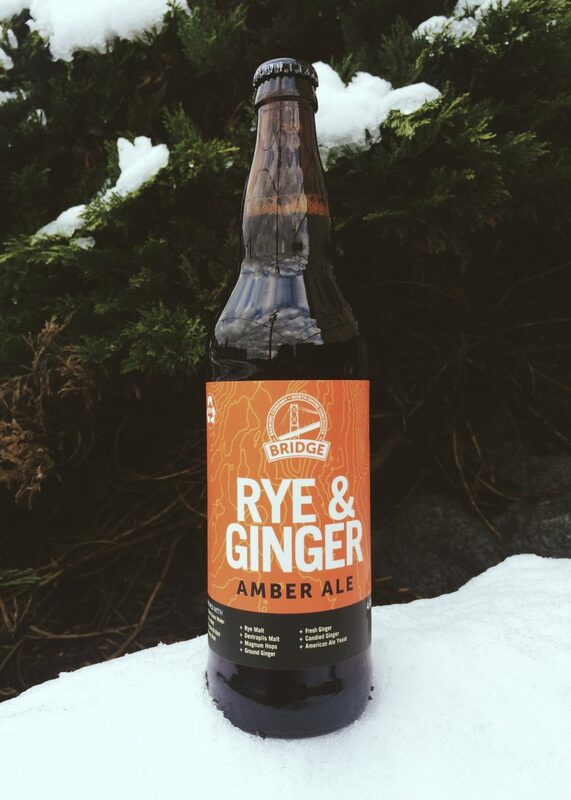 The ginger brings some earthy root like notes to the bright cider and helps it in the finish with a hint of spice. 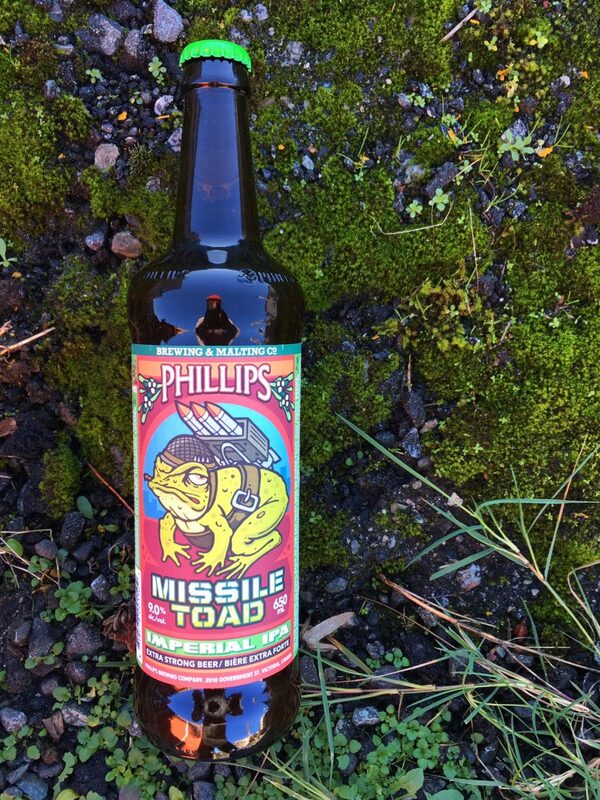 Kings of the beer name pun game, Phillips Brewing delivers another zinger with this imperial IPA. It is loaded with Australian Ella hops for a big, fruit forward bitterness that will keep you wanting to return to it sip after sip. TOAD-ally awesome! 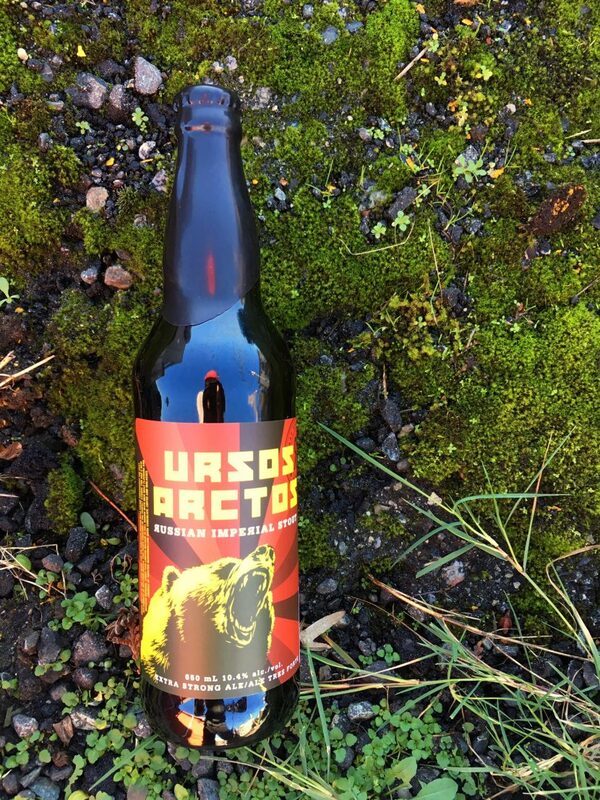 Name after the Eurasian Brown Bear, this beer from R&B Brewing is serious stuff! 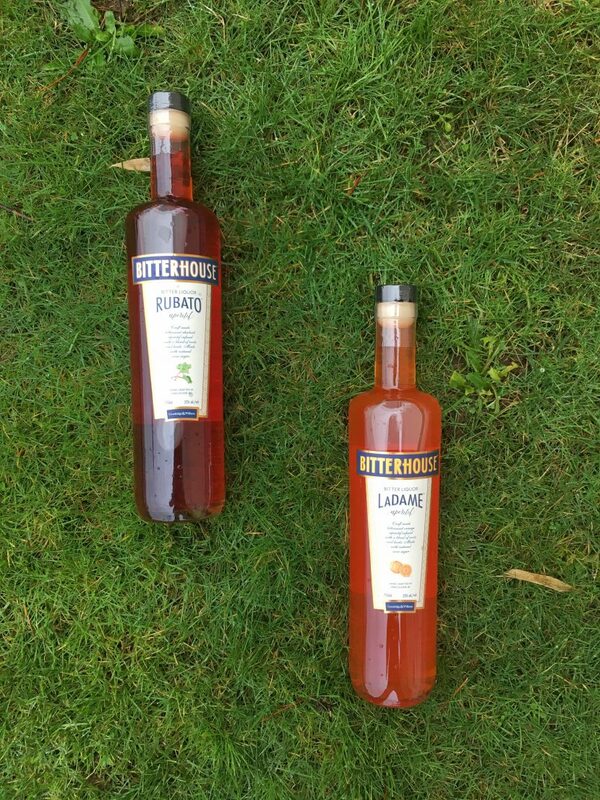 It is full bodied, with rich malt flavors. Has characteristics reminiscent of toasted marshmellow, dark chocolate, coffee, and molasses. This will make a wonderful Christmas present and will pair well with any big and rich, meaty Christmas dinner. 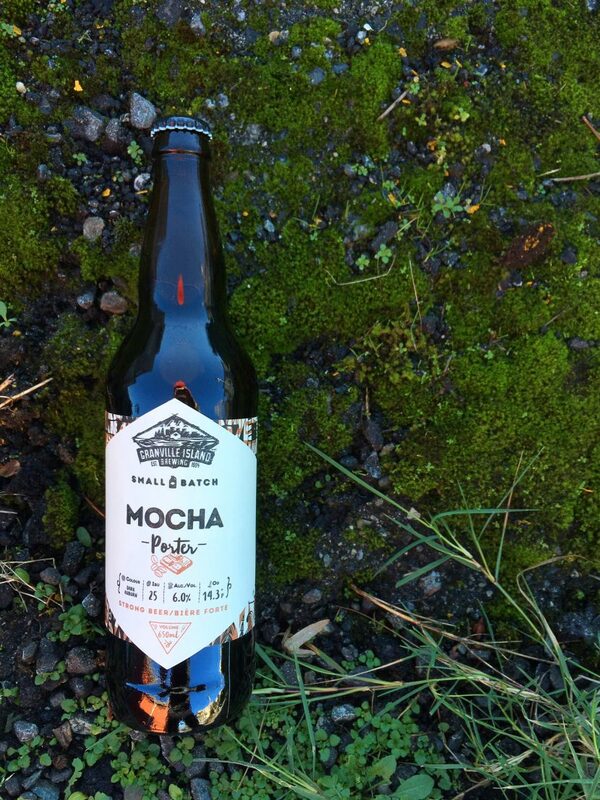 Granville Island Brewing has released a tasty new dark porter made with JJ Bean coffee and cocoa nibs. A little bit of roasty bitterness and a bit of chocolatey richness all finished with a hint of caramel. Nice and cozy! 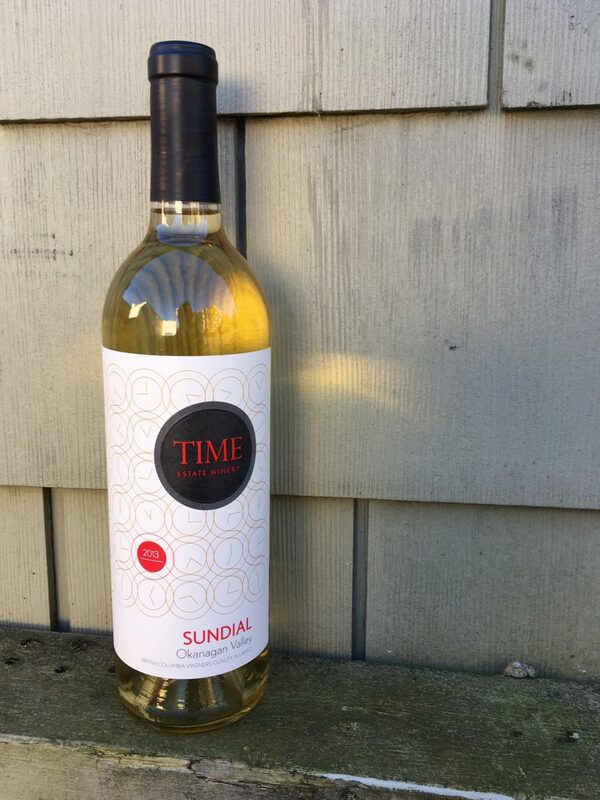 Here is a wine to sink your teeth into. 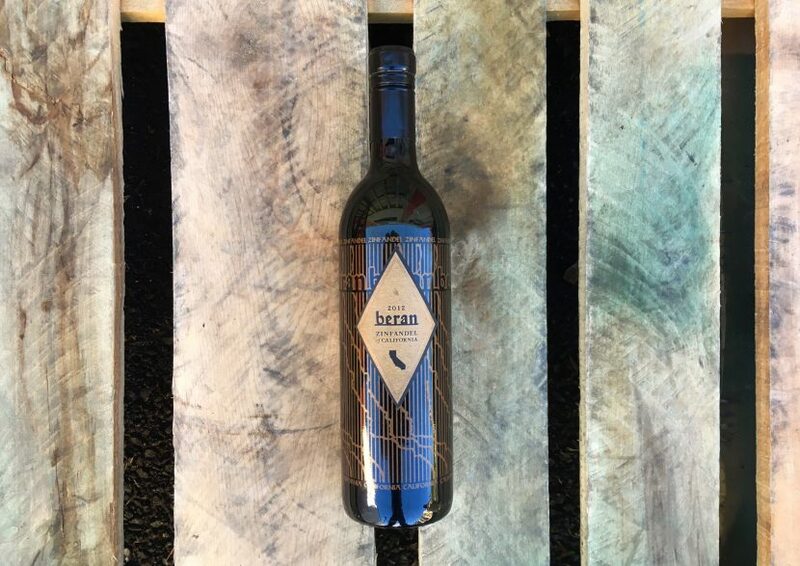 Big and juicy with an interesting hint of woodsy and smokey character. This is a good pairing with all sorts of hearty fare.